The events below are hosted by the UMBC Student Events Board (seb)! 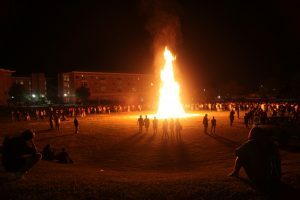 Every year, the annual Bonfire Kicks off the start of Homecoming. 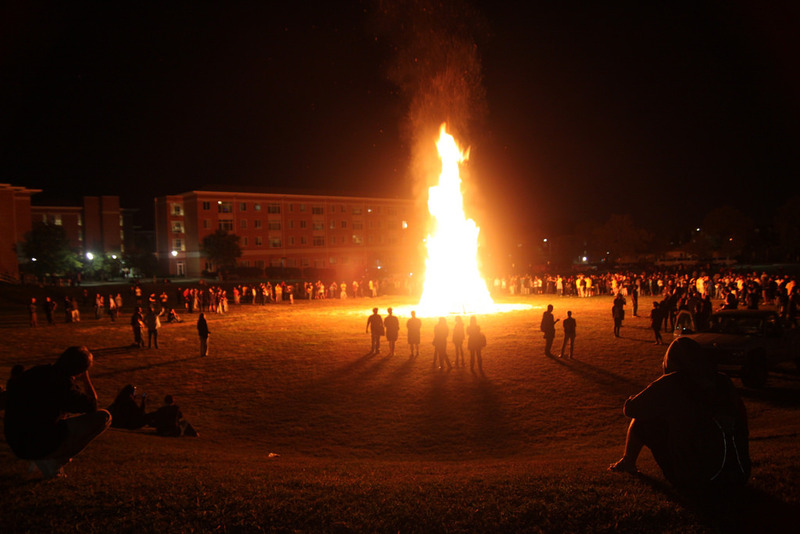 Come join us on Erickson Field for the must-see event! 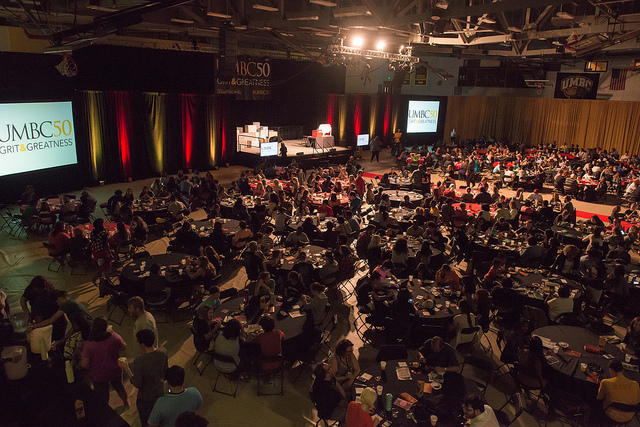 Homecoming is all about celebrating the traditions and having awesome UMBC pride, so why not celebrate with a well-known UMBC tradition: BREAKFAST AND BINGO! 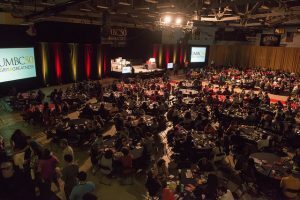 Come join (seb) and your friends for a HUGE breakfast and bingo with lots of cool prizes and delicious breakfast! Tickets can be purchased at tickets.umbc.edu. 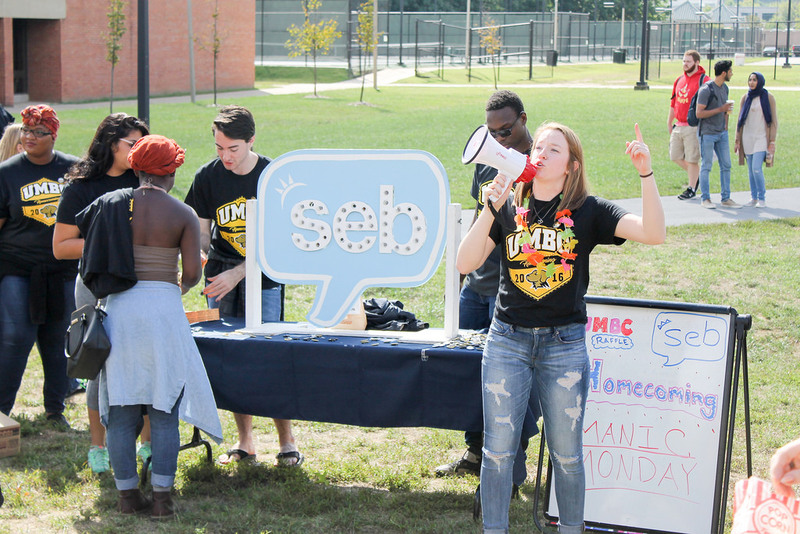 Come celebrate Homecoming with awesome Giveaways and fun with (seb)! 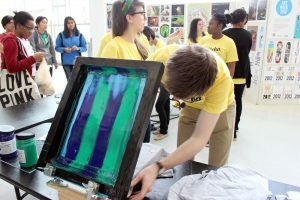 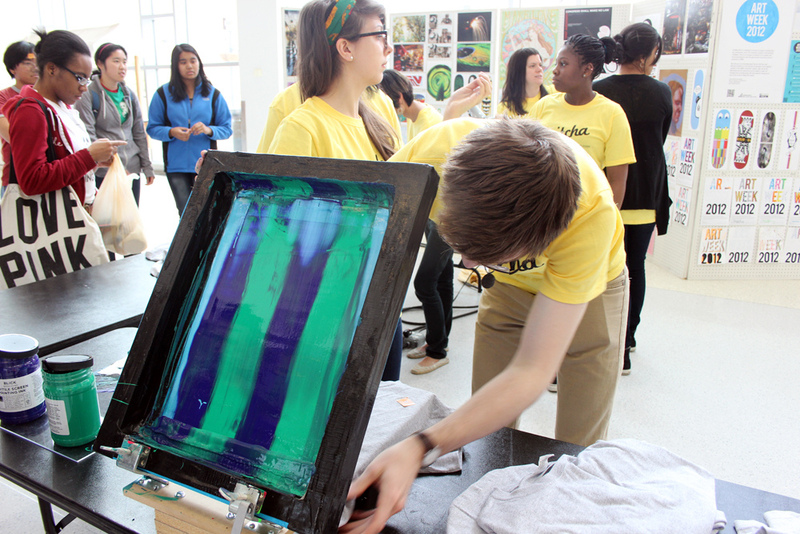 Come out to Mainstreet for some cool screenprinting with commonvision! 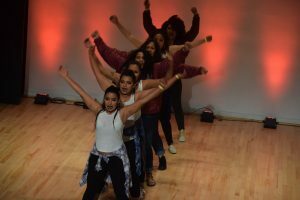 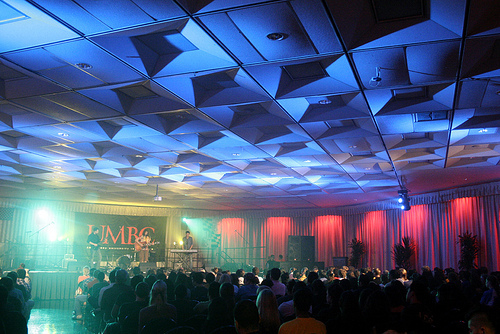 Come witness the talent of UMBC students, or show off your own talents! Come and see some awesome performances from student organizations! 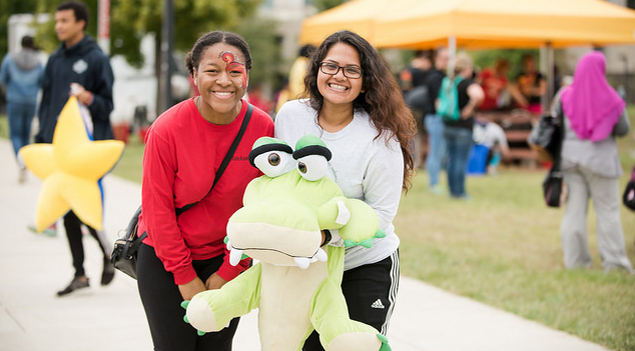 Join us our on Erickson Field for a day of awesome rides, giveaways, and more! 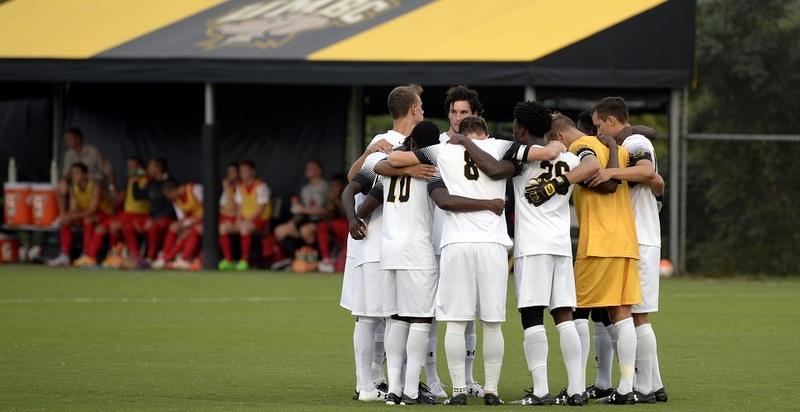 Join us as the Retrievers go against the Hartford Hawks!